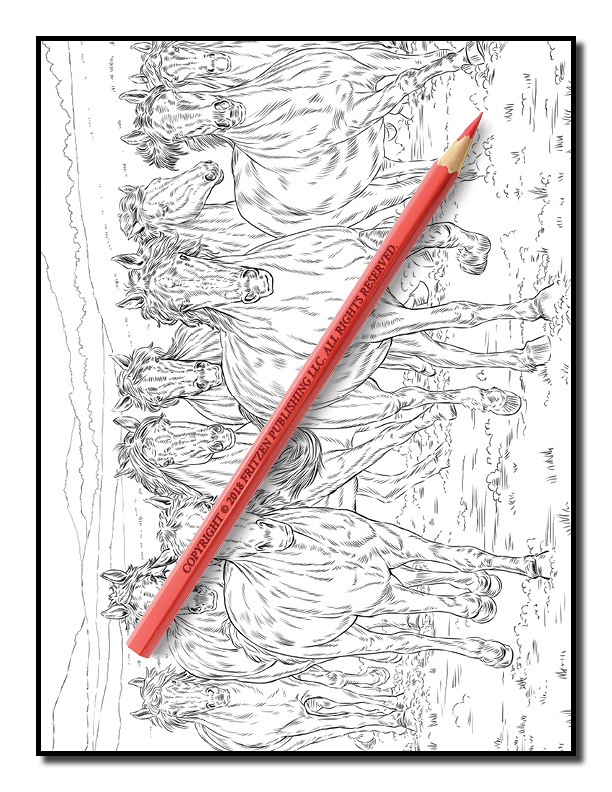 Beautiful wild horses await you in this stunning coloring book from bestselling publishing brand, Jade Summer. 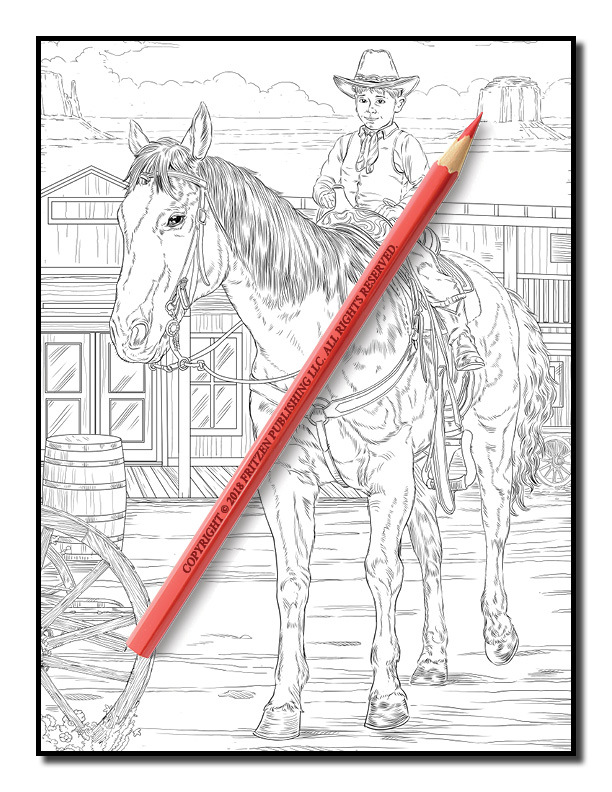 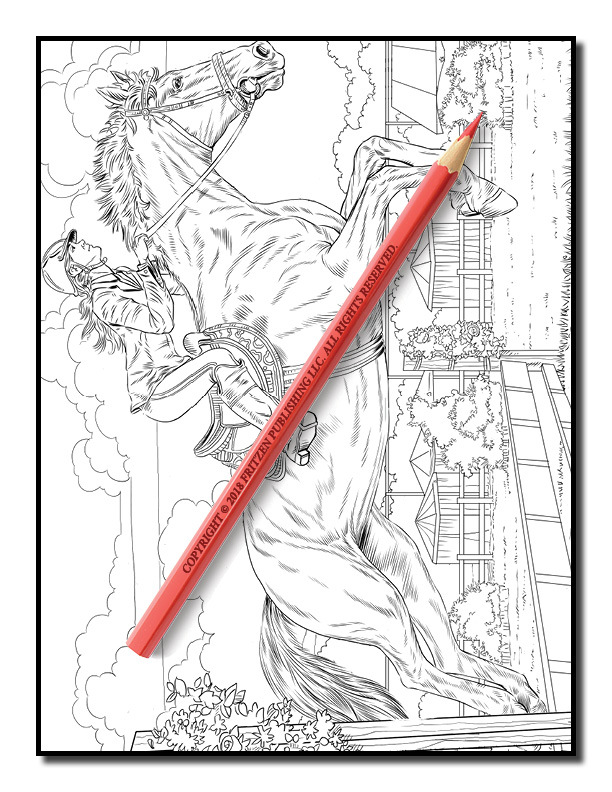 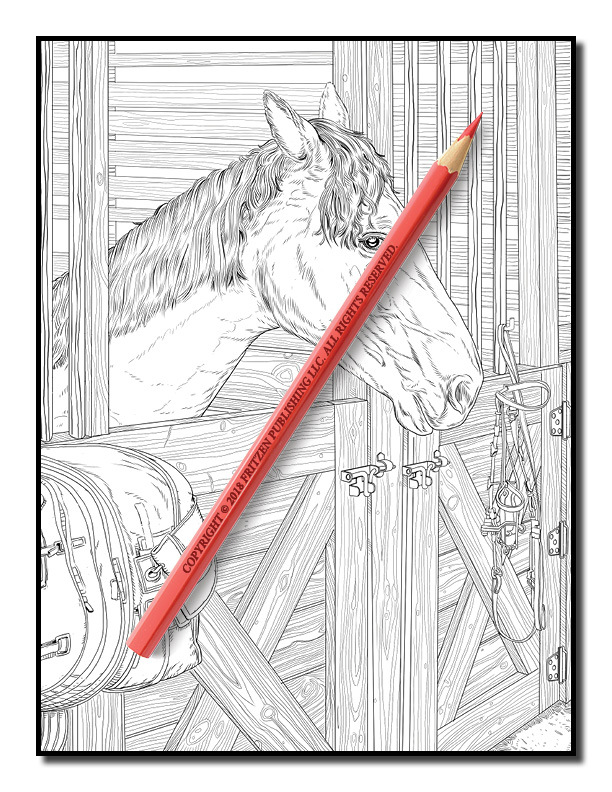 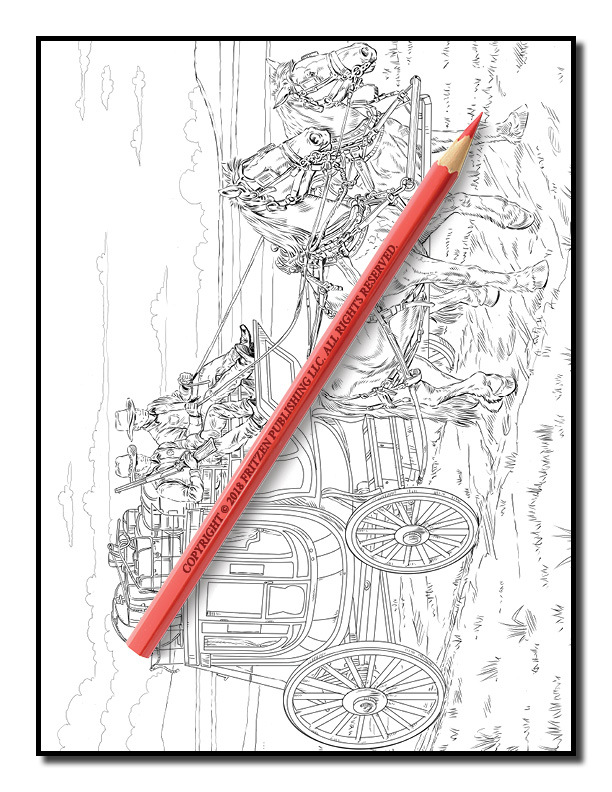 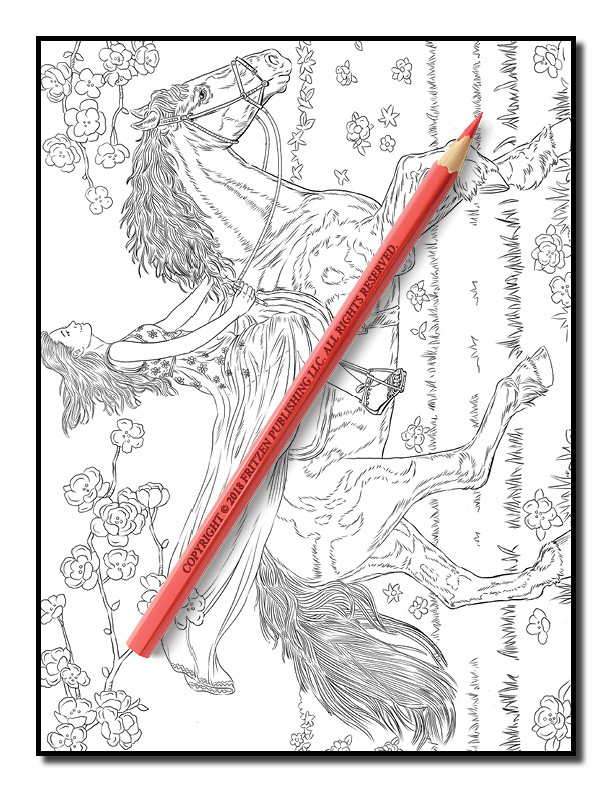 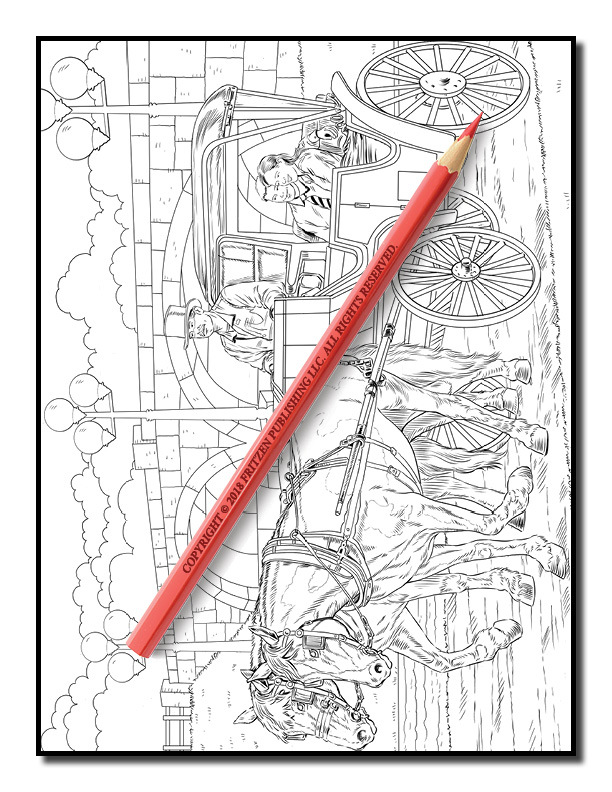 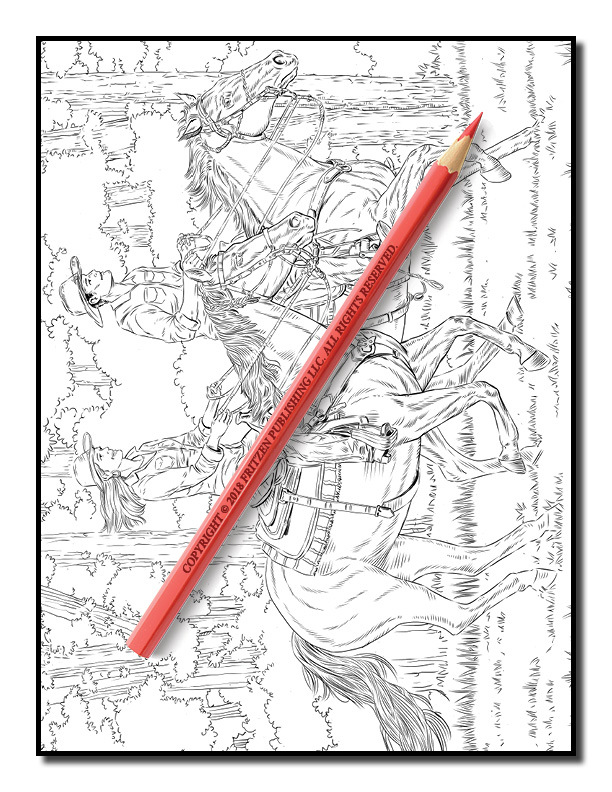 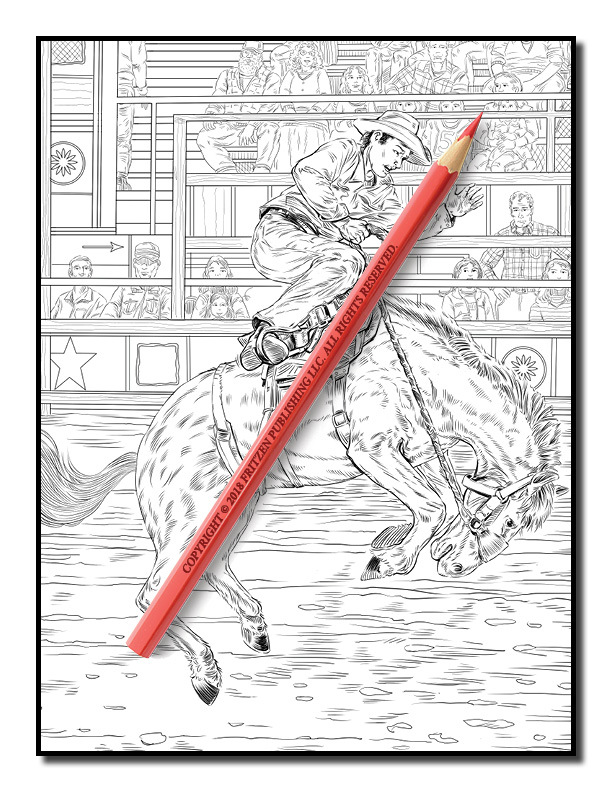 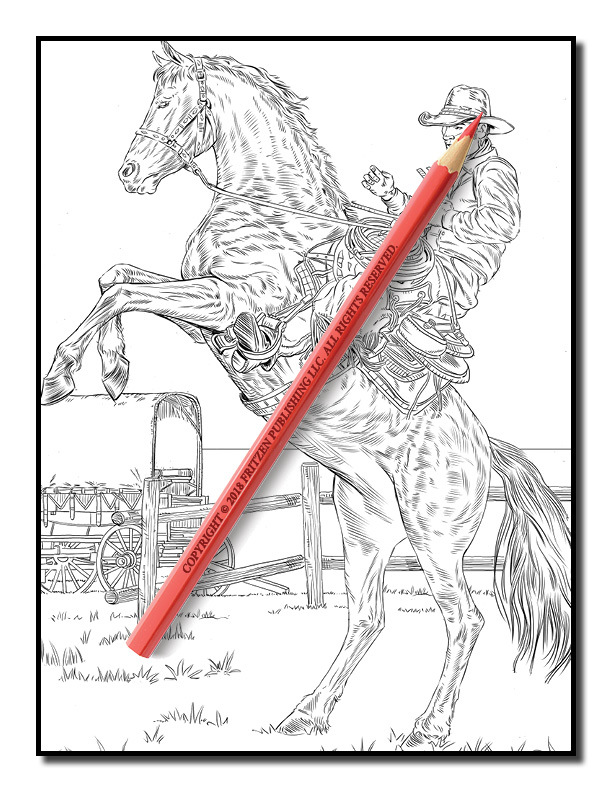 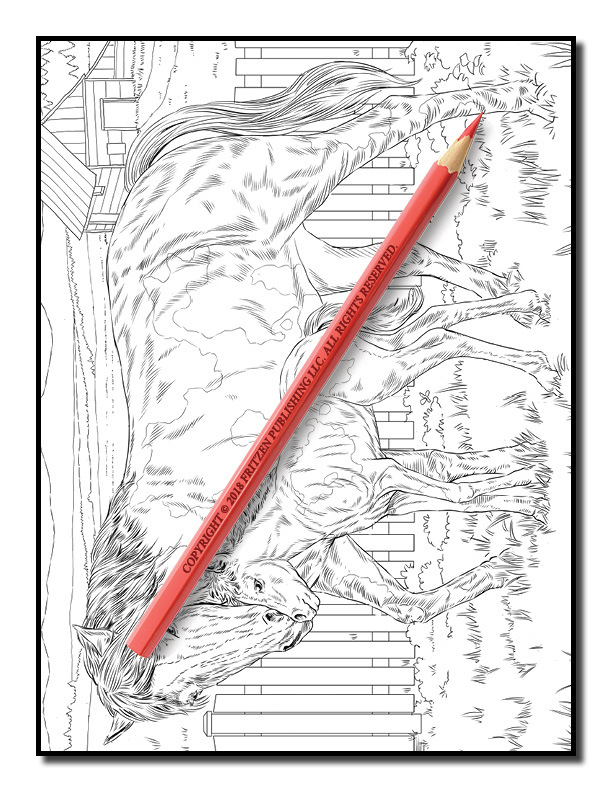 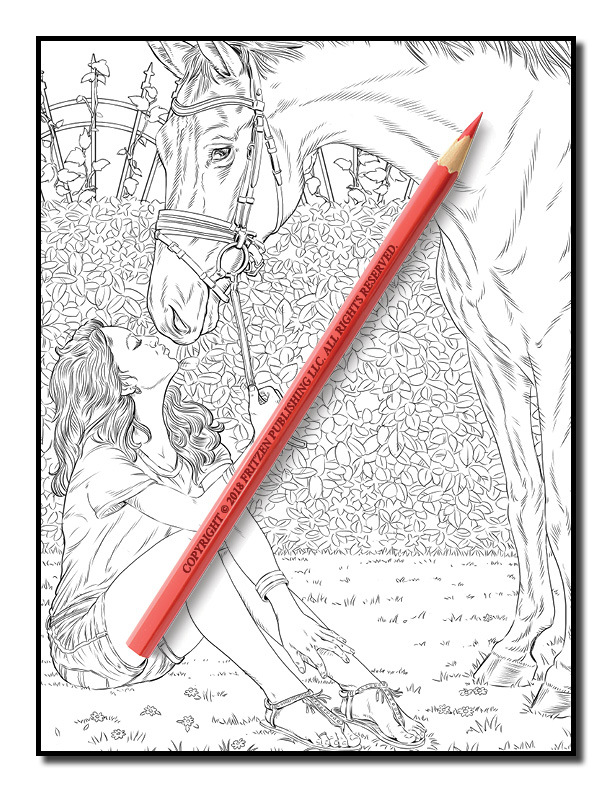 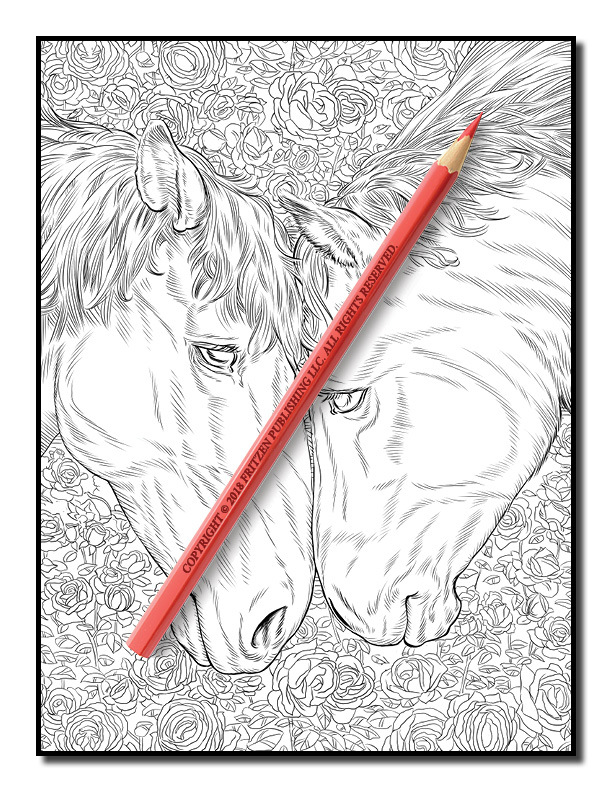 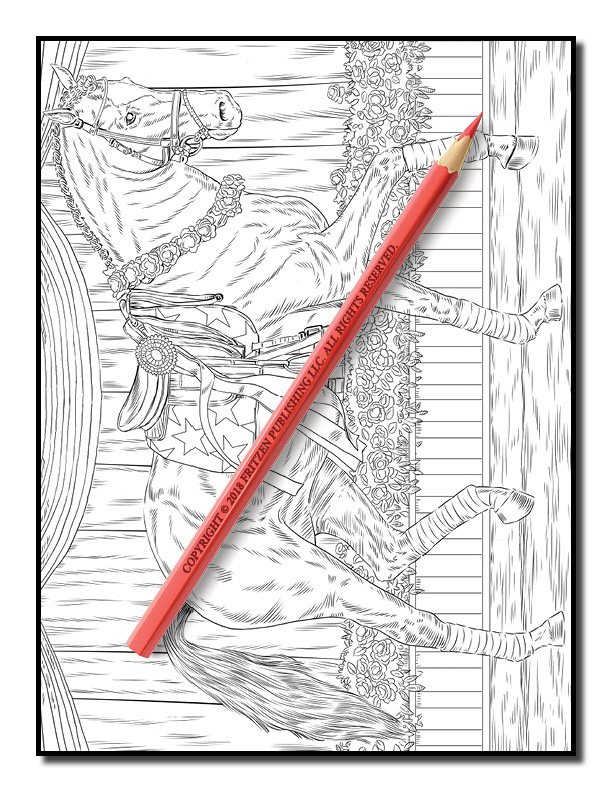 Our Horses coloring book takes you on a journey filled with romantic country scenes and relaxing western landscapes. 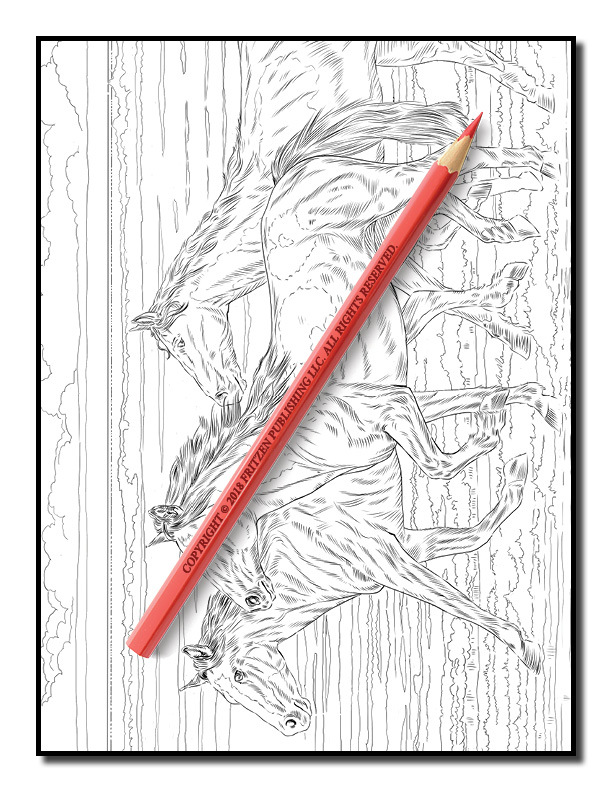 Each page captures the magic of this amazing animal in all their glory. 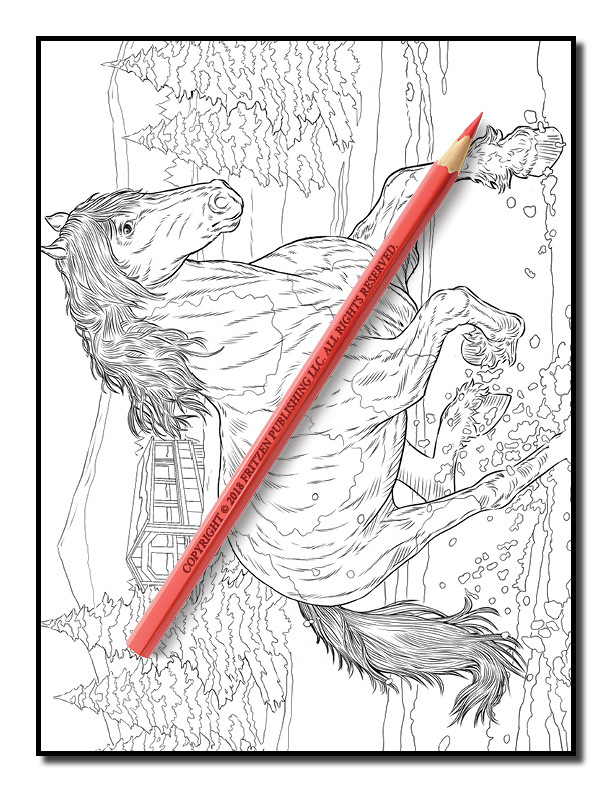 Witness pretty horses running free in the wild, cute ponies with their human friends, wild west horses with cowboys, and horse and carriages. 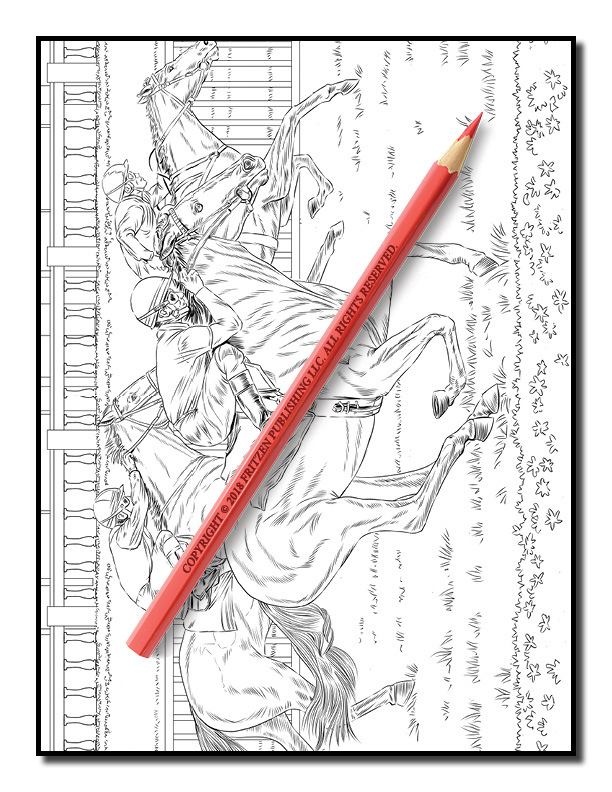 From racehorses to galloping ponies, our wonderful illustrations capture your imagination. 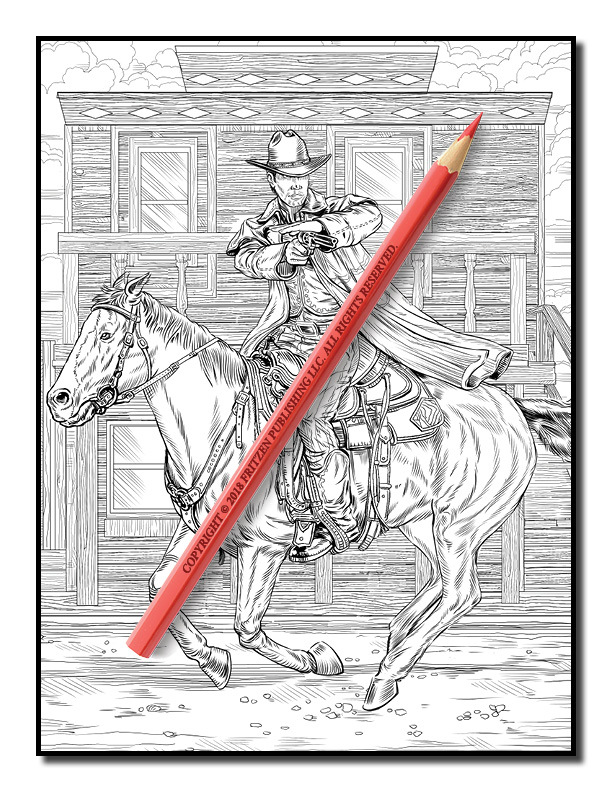 Use your favorite pens and pencils to make each scene come alive with color. 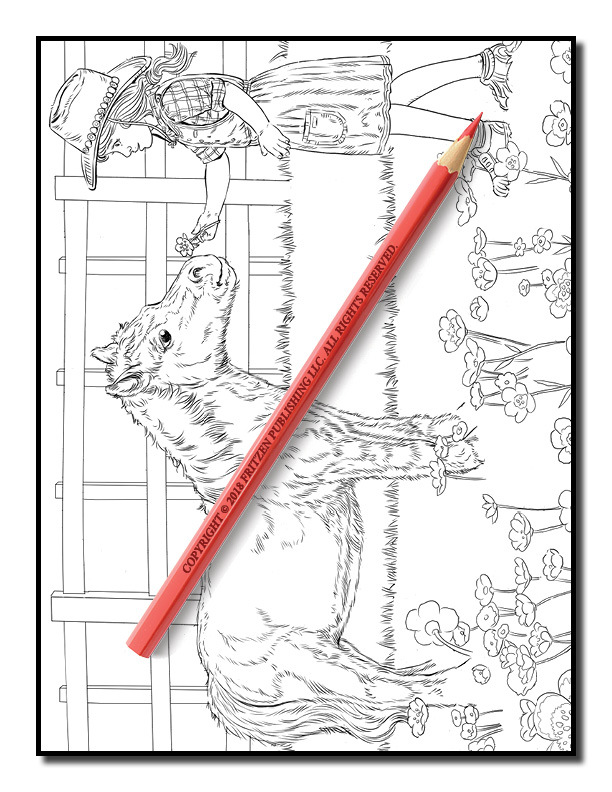 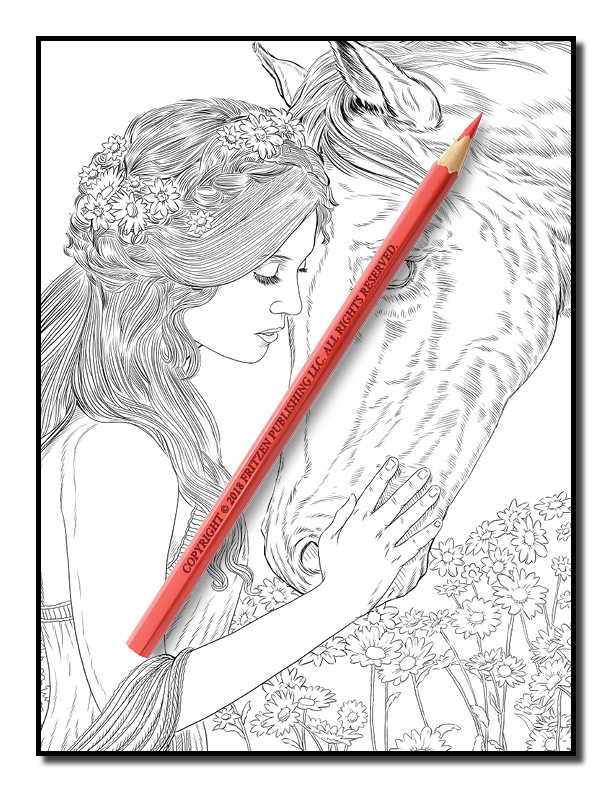 Our coloring book promises hours of fun and relaxation for colorists of all ages.